DoseMapper™ is a unique high performance thermoluminescent detector array consisting of any number (typically 100+) of small (1mm) microsilica bead TLDs packed together on a wire or thread depending on the intended use. For medical applications the DoseMapper™ bead TLDs can be inserted in a normal catheter for high resolution in-body invivo dose profile measurements or used in a 2D mesh arrangement on the skin surface. The bead TLDs are stable, chemically inert and ideal for safe environmental disposal. They have a linear response from mGy to kGy levels, far exceeding other TLDs. After irradiation, the radiation levels and spread will be measured by our fully automated high-performance thermo-luminescent reader. The results for 100 beads will be ready, typically, in 15 minutes and are a unique “radiation ruler” or profile of the received radiation. There is no more manual loading of individual TLDs. For medical applications the clinician can compare the results to the original patient treatment plan enabling rapid corrections if necessary. Micro silica thermoluminescent radiation detectors (bead TLDs) are new in dosimetry but already have over 40 published papers. TRUEinvivo® encourages the widest range of bead TLD ideas to be researched and tested to see what advances can be made using this exciting new technology. Our aim is to help researchers and research projects around the world. We provide CE-marked characterised micro silica bead TLDs in a dedicated Researcher Kit for such investigations and projects. 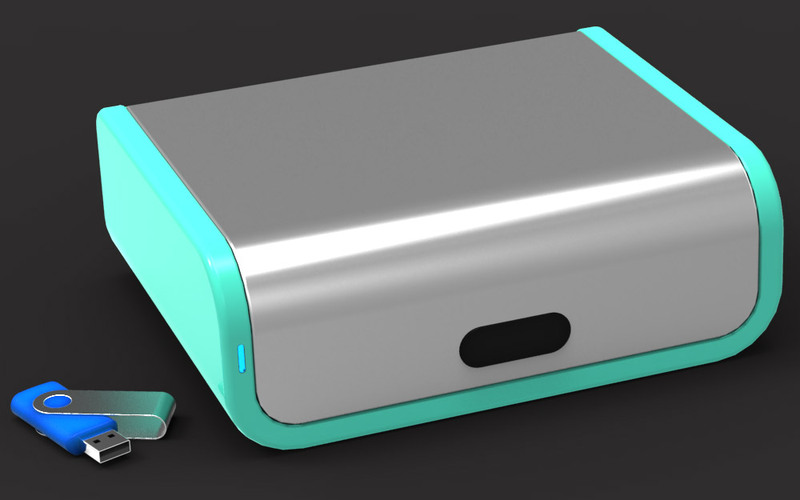 Our micro silica thermoluminescent detectors (bead TLDs) can detect all types of ionising radiation. 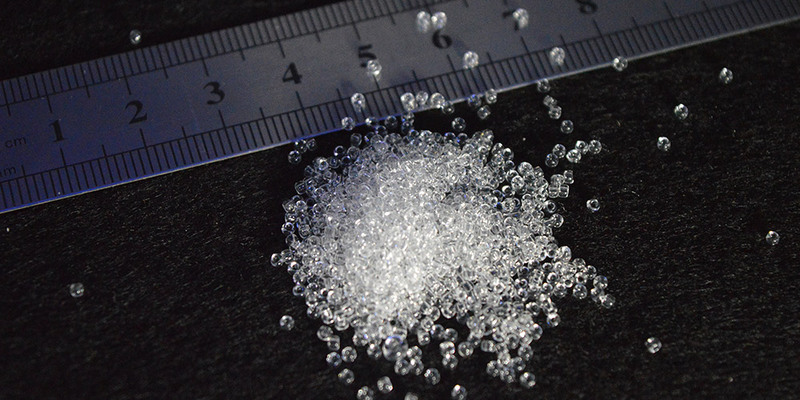 Glass beads are inert, small, simple and robust, have high performance, measure radiation doses in high resolution in difficult conditions such as in aqueous environments, in small or large radiation fields, or in-body situations. TRUEinvivo® encourages the widest range of bead TLD ideas to be researched and tested. 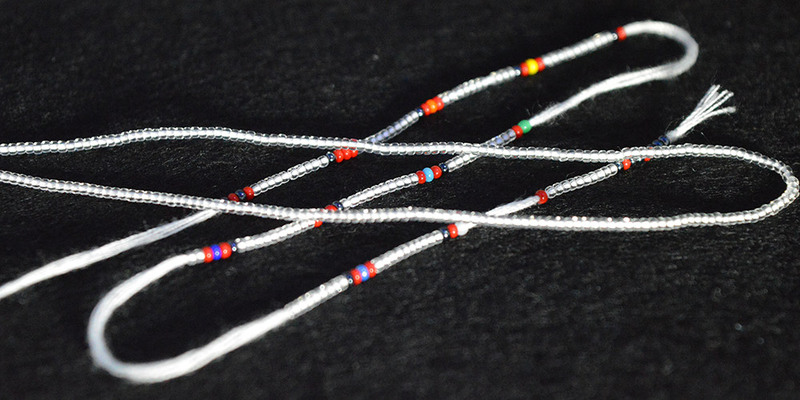 Our Researcher Kit product provides 100 CE-marked fully characterised beads, extra accessories to make bead strings, and full instructions. All that is required to start a micro silica bead project. Join our International Researcher Network for even more technical access and support. TRUEinvivo® DoseMapper™ bead array TLD technology can be used to measure radiation levels in a nuclear research or industrial setting. Nuclear decommissioning is hazardous for personnel and long strings of bead TLDs can be used to detect radiation over large areas rather than point detectors. They can be used in a similar way in submarine applications. Voted “Most relevant new technology” in the Nuclear Decommissioning Annual Conference 2018. TRUEinvivo® DoseMapper™ bead array TLDs can be used to check irradiation of foodstuffs. This happens more in Europe and the USA but is vital to prove the applied doses are accurate and within food regulations. DoseMapper™ can also be used in industrial radiation applications like hardening of automobile wiring. They are robust, low cost and self-contained (i.e. the analyser is separate from the detector). TRUEinvivo® DoseMapper™ bead array TLD technology can be used in radiotherapy to measure the accuracy of applied radiation treatment allowing clinicians to make quick corrections if required. The same technology can be used in animal health applications. It also has uses in other medical fields like blood banks and personnel protection in radiation areas in hospitals. TRUEinvivo® microsilica bead thermoluminescent dosimetry material consists of Silicon Oxide. It is suitable for medical physics, research, and industrial dosimetry applications that use X, γ, β, proton and neutron radiations. Small spherical shape with hole in the middle enables the TLDs to be threaded on a piece of wire and keep the sequence of TLDs during readout and annealing. A holder tray is not required! A vacuum tweezer is not required as the TLD can be easily handled using plastic/metallic tweezers. TRUEinvivo helps improve cancer care worldwide!